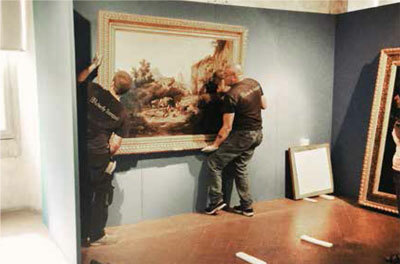 The artworks handling is our core-business. 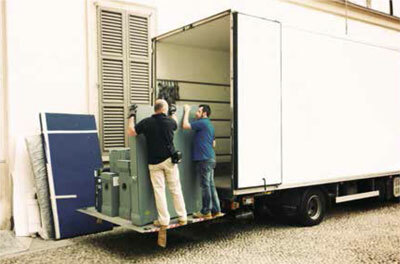 We take care of every single operation with passion and reliability: from packing to transporting, to the set-up. Thanks to our abilities we are partner of the most prestigious national and international organizations. We take extreme care in everything we do. 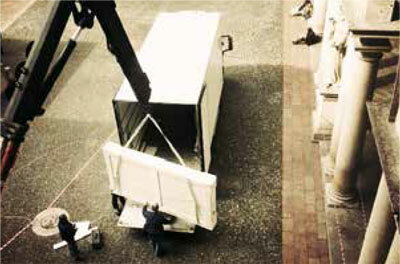 We habitually pack, load, transport, unload and assemble artworks, so every gesture is watchful and considered. Our handlers are among the most qualified. Both the logistic that is behind all the organization, and the actual transport are carefully performed and always under strict control. Let us take care of your artworks and you will discover our capacities.